There is a very real danger that Zimbabwe may be plunged into serious social and political unrest unless the leaders of this country stop acting innocent victims of non-existant political plots and instead admit their failures. The writing — bold and screaming — is there on the wall that President Emmerson Mnangagwa and his Zanu PF government have failed to run this economy and that the consequences are hurting the country. It is naïve for key government officials to take to the national broadcaster making bellicose political statements dismissing spontaneity and alleging terrorism in last week’s national shutdown. Everyone — Zanu PF, MDC and non-partisan Zimbabweans — are unhappy with the obtaining economic misery that has been visited upon them by their government and they all stood together in expressing their anger last week. For several months, discontent had been simmering across the country over the government’s economic failures. There were crippling fuel shortages, a currency crisis, runaway increases in prices of food and other basic commodities and a general economic rot which has affected all except, of course, a few rich individuals. There was the strike by nurses which government handled most insolently, accompanied by the pricing of medicines in foreign currency. This was followed by the long-drawn doctors’ strike which cost people’s lives and exposed the government’s governance ineptitude. Authorities ignored the people’s despair while arrogantly spending money on luxuries for themselves. In the midst of this national crisis, the government bought expensive vehicles for chiefs, doubled the budget for Parliament and increased the salary of the presidency from around $4 000 in the Mugabe era to a staggering $17 000. While Finance minister Mthuli Ncube preached the gospel of austerity for prosperity, government dished out millions of dollars hiring that sleek and obscenely lavish jet for Mnangagwa’s foreign trips. It costs an estimated US$74 000 per hour to hire that plane — it does not matter that it is flying or landed. Mnangagwa took this plane for weeks! The people complained about all this profligacy, but they were ignored, being instead told to brace for more suffering and to expect prosperity “in due course”. More austerity measures were announced by the president himself last Saturday — a 143% increase in the fuel price and this is what broke the proverbial camel’s back. The people took to the streets two days later on Monday. 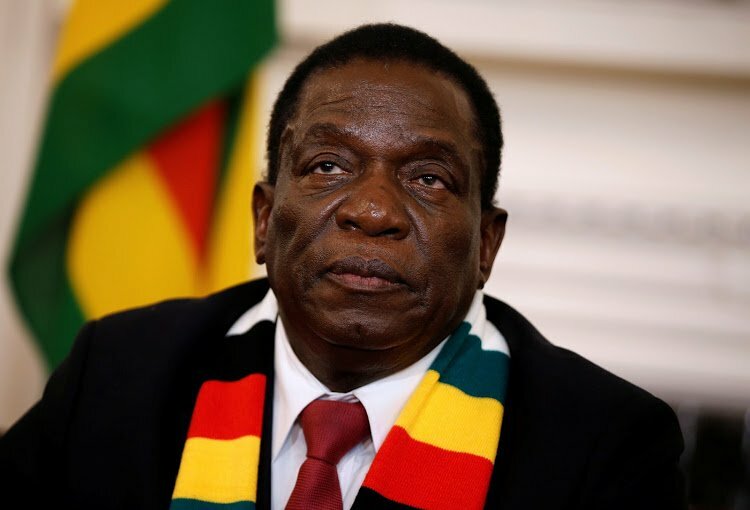 It, therefore, will not add up for government to seek to connect the people’s angry reaction to Mnangagwa’s Saturday night bombshell to the tired and baseless “regime change” allegations. The hardships that have sparked national unrest do not affect poor Zimbabweans selectively. Zanu PF and MDC supporters all buy from the same shops, they go to the same dysfunctional hospitals, spend the same hours in fuel queues and use the same valueless currency. It explains why the first people to be brought to court for the violence that rocked the country last week were Zanu PF youth leaders. Instead of looking for scapegoats, the government should find solutions to stem growing national anger which has become the real threat to national stability.